A new two-day health, sustainability and activism conference will take place in San Francisco next month. 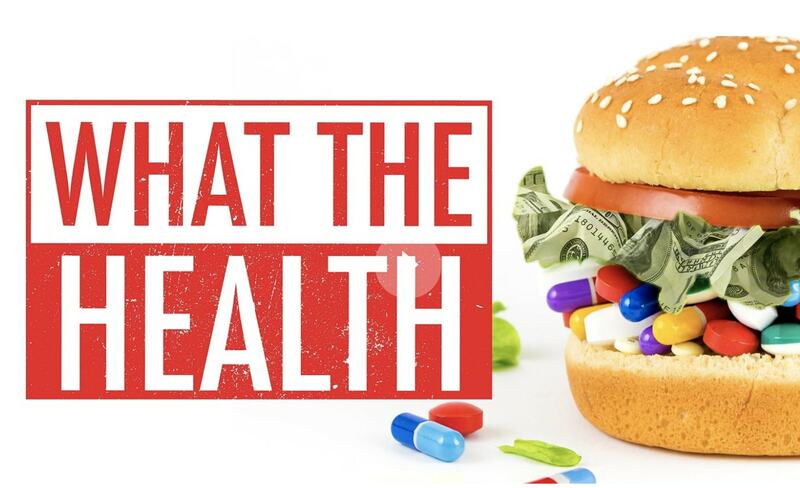 What The Health and Cowspiracy Conference, on June 2 and 3, will feature a host of leaders from the worlds of activism, filmmaking, sustainability and health. Speakers include Earthling Ed, Captain Paul Watson, Anna Ferguson, Kip Andersen, Keegan Kuhn, Badass Vegan John Lewis, and Plant Based News' own Klaus Mitchell. The event, which will take place at SOMArts + Cultural Center will also feature a Vendor Village offering food (including vegan cheeses tabled by Miyoko's), as well as exhibitors championing environmental and animal rights through sanctuaries, nonprofits, and community activism. Organizers said: "As an inclusive event, we encourage everyone to attend this conference of empowerment and activation." You can find out more about the event here, and save 20 percent when you register using code student108.